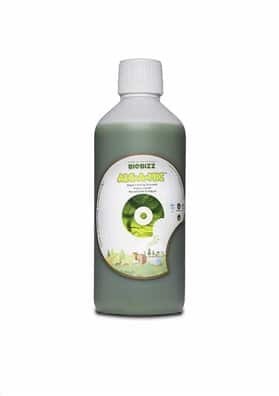 Biobizz's range of marijuana fertilizers contributes for the ecological awareness. 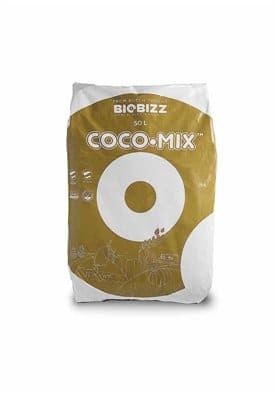 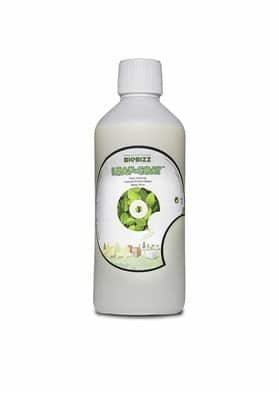 Biobizz develops organic soil mixtures, natural plant nutrients, 100% bio fertilizers, boosters and additives for any horticulturist, gardener or demanding user. 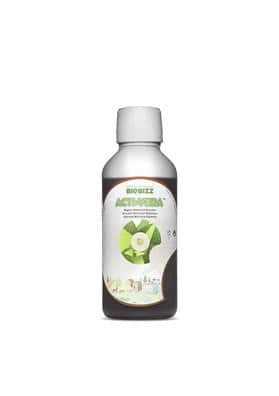 Besides that, they decided to reject any product containing chemical ingredients that ultimately destroy the crops, soils and the planet. From a highly environmentally friendly perspective, this brand of marijuana fertilizers wants to help Mother Nature to develop all of her innate potential.